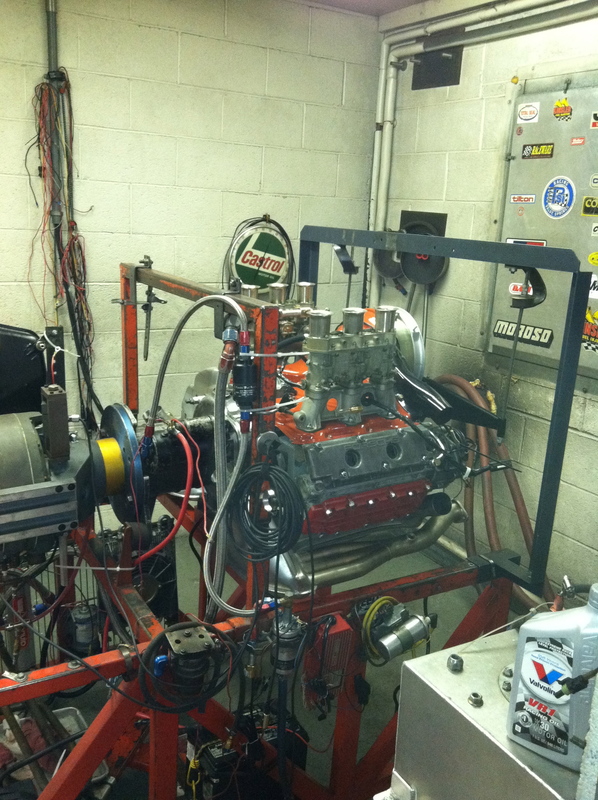 Recently we took the panzerwagen’s 3.0L build to the famous Clarkson Engineering shop for a full Dyno Day. She’s got some power! Now it is ready to put in the car and go!